Magic … is it real? Was it once real? Were there ever such creatures as trolls, ogres, or dragons? A present-day band called The Power of Sound may have the answer to these questions. Follow this group of five singers as they take their new friend Anthony on a history lesson back to a time when magic and myths were real. Was there such a thing as magic? 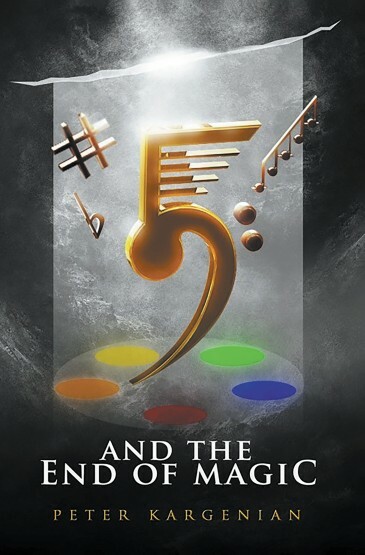 Was music a part of magic? We will let you decide. 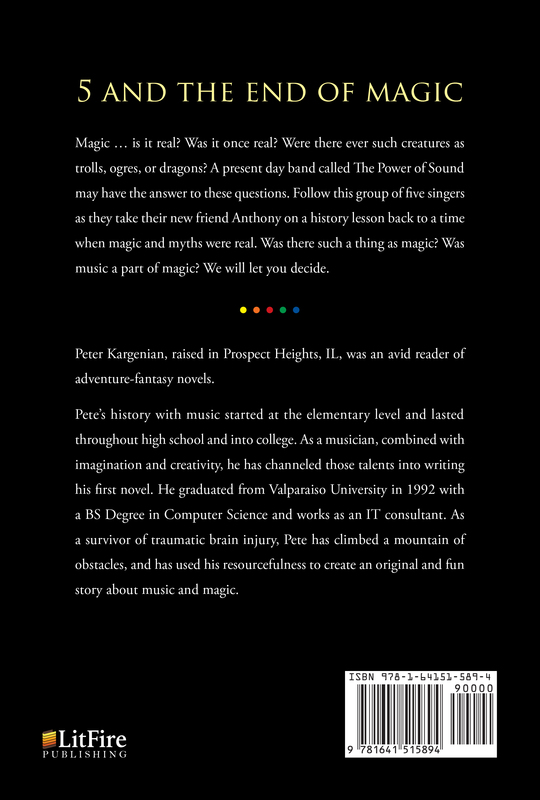 Peter Kargenian, raised in Prospect Heights, IL, was an avid reader of adventure-fantasy novels. Pete’s history with music started at the elementary level and lasted throughout high school and into college. As a musician, combined with imagination and creativity, he has channeled those talents into writing his first novel. He graduated from Valparaiso University in 1992 with a BS Degree in Computer Science and works as an IT consultant. As a survivor of traumatic brain injury, Pete has climbed a mountain of obstacles, and has used his resourcefulness to create an original and fun story about music and magic.